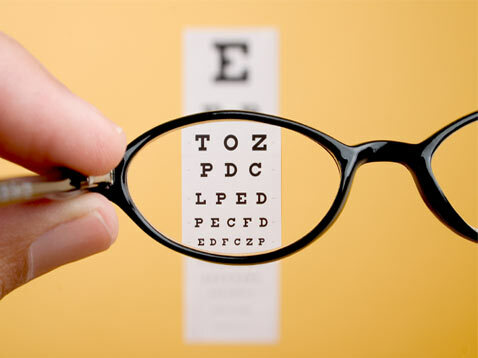 At Tulse Hill Eyewear we pride ourselves on providing excellent eye care and optimum vision correction. We offer a very comfortable surrounding and a variety of products to suit everyone. We are certain that you will enjoy a unique experience at our practice and hospitality that is second to none. We will beat "any written quote or offer like for like".